Being fit and healthy is goals! 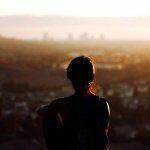 Thus, to achieve this goal many employ various techniques to help them along the way. Some people try to eat healthier while others eat less. Some start to hit the gym while others take weight loss supplements. Either way, many people rise to the challenge to achieve their goals. 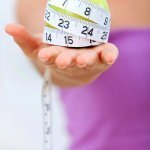 In fact, one popular technique employed by many to lose weight and become healthier is tracking calories. It may seem hard at first but with these tips, you will be able to track your calories with no problem. 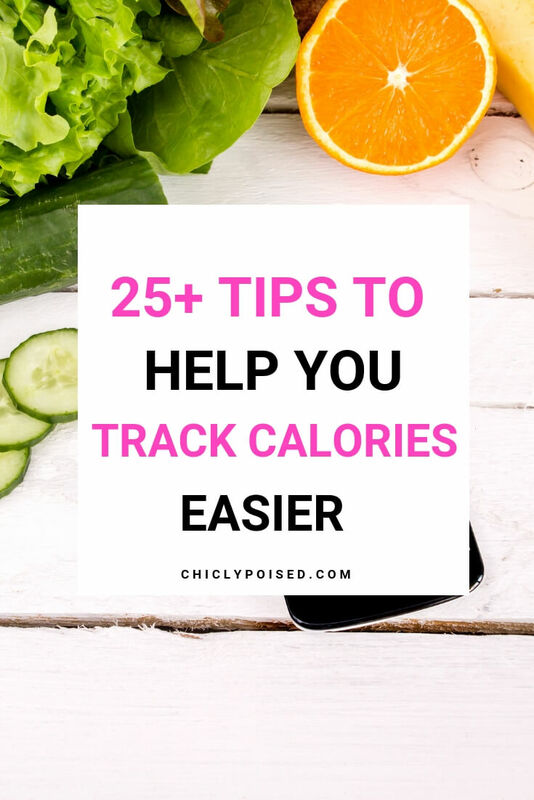 Here are 25+ tips to help you track calories easier to get over the hump of tracking calories! 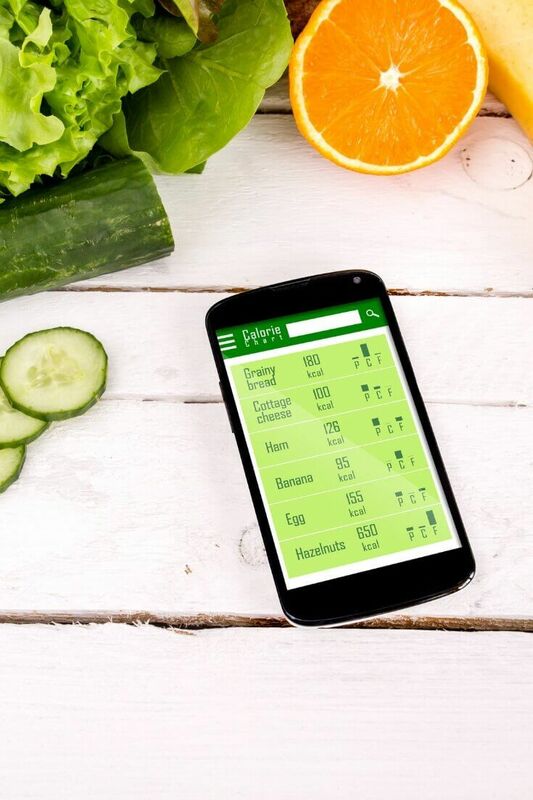 For those of you who track your calories via pen and paper, you may be happy to know tracking calories is a lot easier with apps like My Fitness Pal [Android, Apple] and Fooducate [Android, Apple]. Measuring your ingredients will help you track your calories accurately. A calorie tracking app with your history of entries will make it easier for you to fill out your tracker when you’re putting in foods that you eat frequently. Instead of putting in one ingredient at a time you can create the recipe in the app to make things more convenient. Also, don’t forget to put the serving size for that recipe. When you eat your meals based on the serving size you will not have to do a lot of math to figure out the exact amount of calories that meal contained. Whenever I have trouble finding the brand for the ingredient that I’m using I would look at the nutrient label and get the closest thing to that for that specific ingredient. When you have an idea of what you are going to eat for the week it makes it easy to fill out your calorie tracker all at once for that week. Use the calorie tracker as an opportunity to figure out what you should and shouldn’t eat. It’s good to not go over your calories range but that doesn’t mean to starve yourself either. As painful as it may be you have to be accountable for every meal that you eat. You have to be accountable for every meal. If you don’t put your meal into the calorie tracker then you are only hurting yourself. Putting what you eat in your calorie tracker is not difficult but it sure does feel that way when you have a hundred other things that you have to get done. The best time to fill your tracker is while you’re cooking or when you getting ready to eat something that is already prepared, but if you miss that window then filling your calorie tracker when you’re not busy is the next best thing. Slacking off may not seem like a big deal at first but gradually you’re creating a bad habit that will worsen over time. Drinking the right amount of water is important for losing weight and staying healthy. Keeping track of your calories is cool, but keeping track of your sugar, sodium, fats, carbs, etc. is even better. You can meet all of your goals in the calorie tracker, but if the only foods you’re eating is processed and junk food then you are still eating unhealthy. Just because you can drink it doesn’t mean that drink has zero calories, in fact, most juices and sodas have a ton of calories and sugar. Eating your entire meal will make it easier to keep track of everything accurately. If you don’t finish your meal what you can do is weigh your remaining food and subtract that from the total weight and divide that based on serving size. Of course keep in mind that weighing food is effective for foods that base serving sizes on ounces, grams, pounds, and any other unit that is weight related. It is great to have the recipe of your meal in the app already but if not then I suggest to fill out the calorie tracker while you are cooking so that you don’t forget to include any ingredients. The fewer ingredients in a meal the easier it is to put in your calorie tracker. Sometimes you can go to a local restaurant that isn’t well known outside of your area. If you’re tracking everything then it would be good to check to see if the food you want from that restaurant is in your app’s database and go from there. Tracking your calories is not an excuse to not work out. In fact, working out while tracking your calories can help you get results quicker. Sometimes we lack the motivation needed to fulfill our goals for the day. That is why it is good to have someone to make sure that you are accountable for your action and in this case they will make sure that you are consistent with tracking your calories. Diets come and go. Usually, you lose the weight just to gain it back later down the road. Look at tracking your calories as a lifestyle and not a diet because if you stop tracking your calories once you reach your goals then you will slowly convert back to your bad habits. Also tracking your calories have more benefits than just losing weight, it is also good for staying healthy and keeping yourself accountable with what you feed your body. If you go over your calories always remember that it is not the end of the world. Analyze what you need to work on and move forward with a positive spirit.